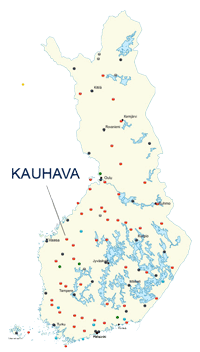 Kauhava, a former Finnish Air Force field, offers an excellent environment for aviation activities. 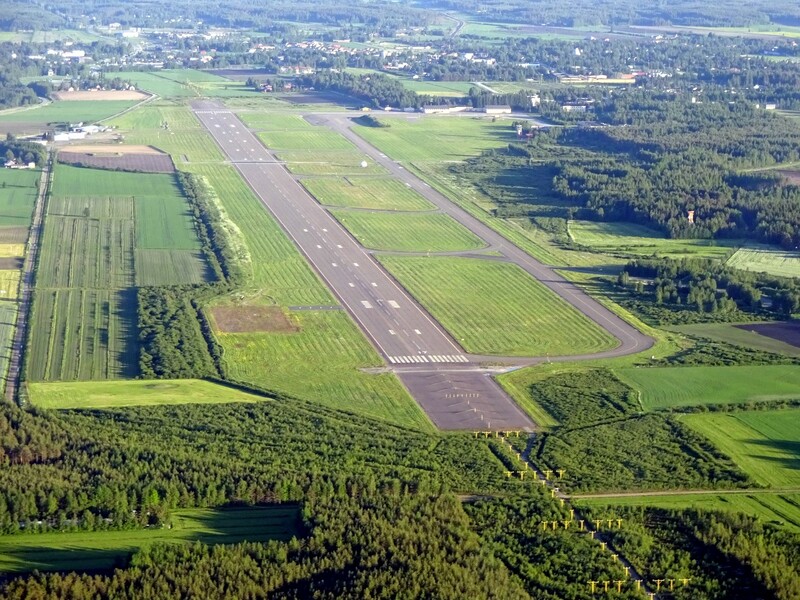 The field is owned by LSK Business Park Oy, and operated by Ilmasotakoulun Lentokerho Ry (local flying club). 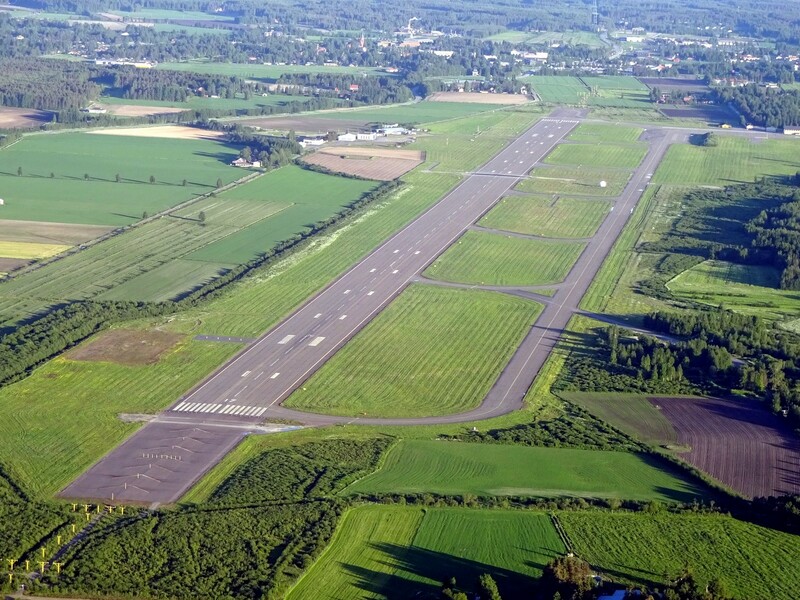 Kauhava is an active gliding and general aviation airfield. Additionally, there is a lot of paragliding and aero-modelling activity. The field is located just a couple of kilometers from Kauhava downtown with all basic services close at hand. 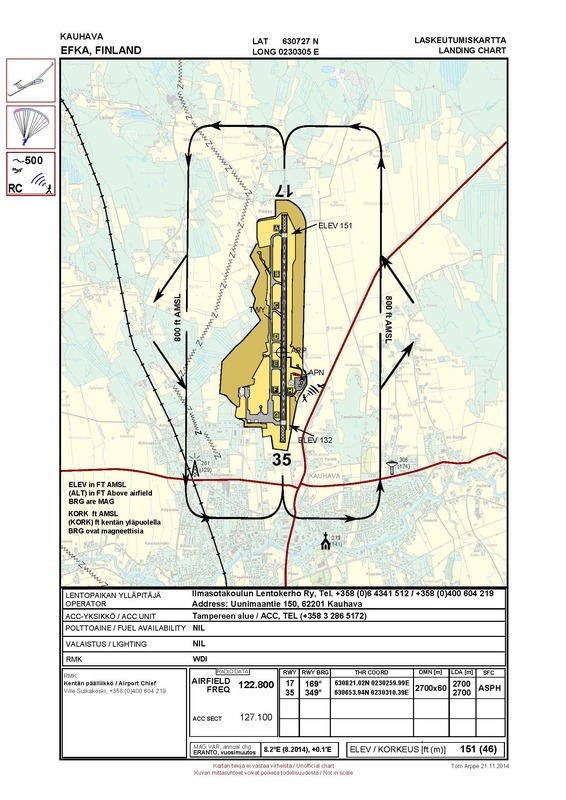 JUL 19 – 22 2018 National glider and power aerobatic championship The location of the competition box can be seen in the picture published on the Ilmasotakoulun Lentokerho website not later than on JUL 18. Arriving and departing traffic is asked to contact the competition starting line 10 minutes (at minimum) prior to the planned action. Traffic will be separated according to competition flights. Radio call: Start line boss. Check NOTAM’s for availability during winter season. Please notice that open airfield may be slippery or even in unusable condition. Operator does not guarantee RWY availability 24/7. PIC holds the final responsibility. RWY and TWY as well as aprons in good condition. Currently no winter maintenance. Fuel availability: No general fuel distribution. Restricted availability. Fast food available in centre restaurants almost 24/7. Powerpark, the best amusement park in Finland, some 20 kilometres from the field. Aerial photo of Kauhava, photo taken from north on the 23.06.2015. Aerial photo of Kauhava, looking atrunway 17. taken: 23.06.2015.